As a full service display firm, we have the ability to store, pack, and distribute your displays. We offer warehousing capabilities to accommodate both short and long term needs, provide "pick, pack and pull" programs, and handle complicated logistics and tracking, while keeping our clients informed every step of the way. Many of our larger clients find we prepare and ship faster than their own distribution centers. 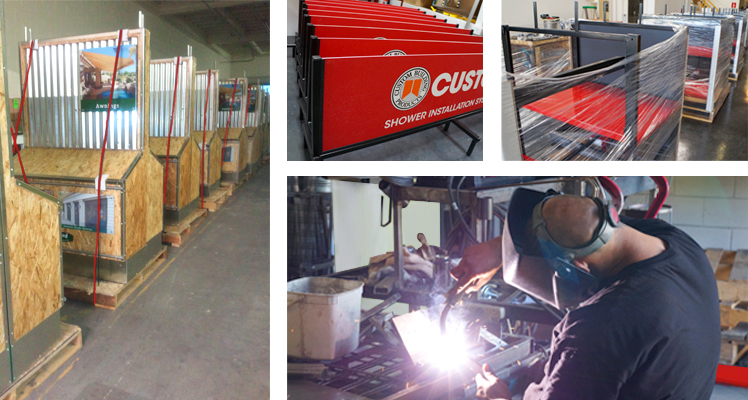 We have fulfilled shipments to all parts of the world, from full containers to single displays.